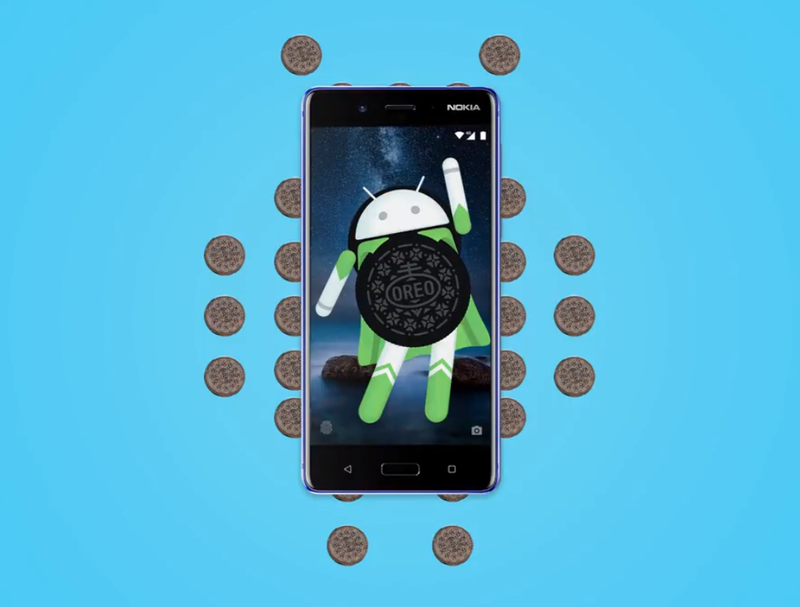 Last month, HMD Global rolled out a stable version of Android Oreo to its flagship smartphone, the Nokia 8. At the time, the company said that its budget lineup, which is comprised of the Nokia 6 and Nokia 5, would be next in line to get the Android Oreo update. Well, it’s been over three weeks since the company made that promise with no Android Oreo beta in sight for these devices. That changes today, though, as the Nokia 5 has been added to the company’s Android 8.0 Oreo beta program. Starting today, Nokia 5 owners will be able to try out an early version of Android Oreo on their device. To get started, all you have to do is just head over to this page and fill in your IMEI number and network operator details. Once you have successfully enrolled your device, you will receive the beta build through an over the air (OTA) update. After updating to the beta, you can use the default Feedback application to share your feedback with the company. In case you decide to no longer receive the beta updates, you can roll back your device from the program which will kick you back to the stable channel. As for what to expect from the new software, Nokia 5 owners can look forward to all the usual Android Oreo features and enhancements including picture-in-picture (pip) mode, Autofill Framework, notification dots, faster boot times and more. 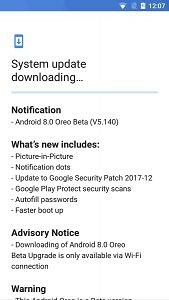 Apart from the Oreo-specific goodies, the beta software also brings along December security patches which patches the WiFi KRACK vulnerability.